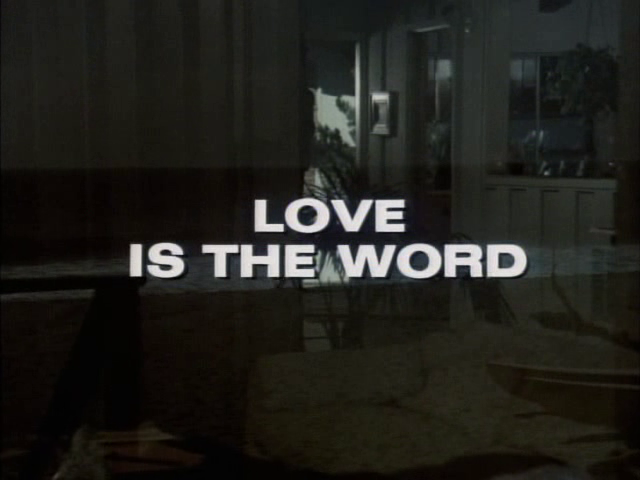 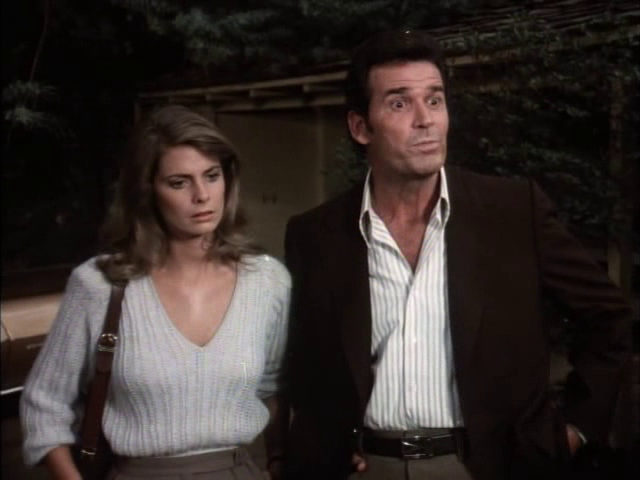 In late 1978, Kathryn Harrold made her first appearance on the hit TV series The Rockford Files. 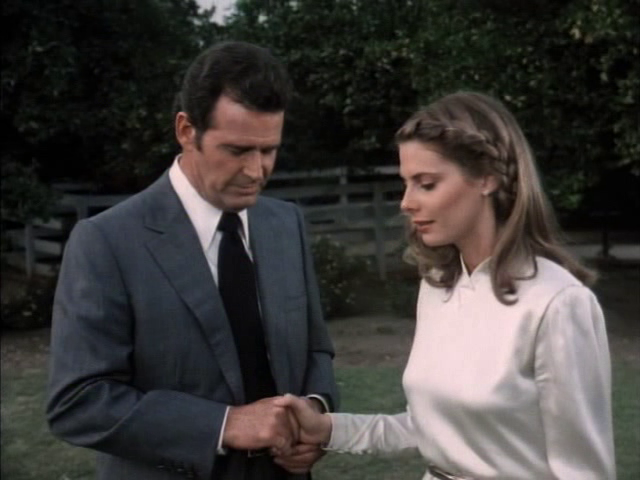 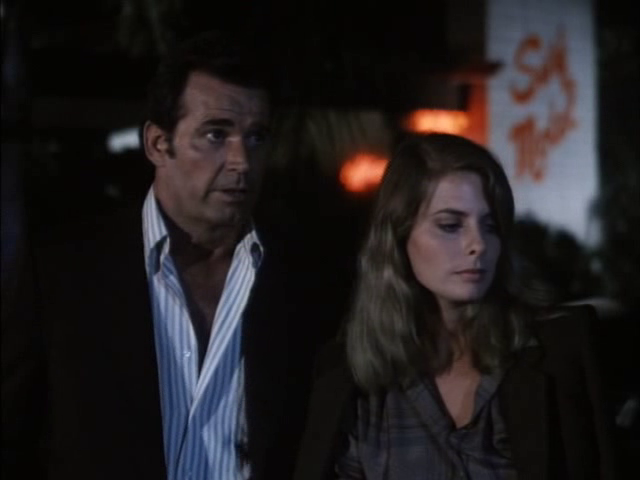 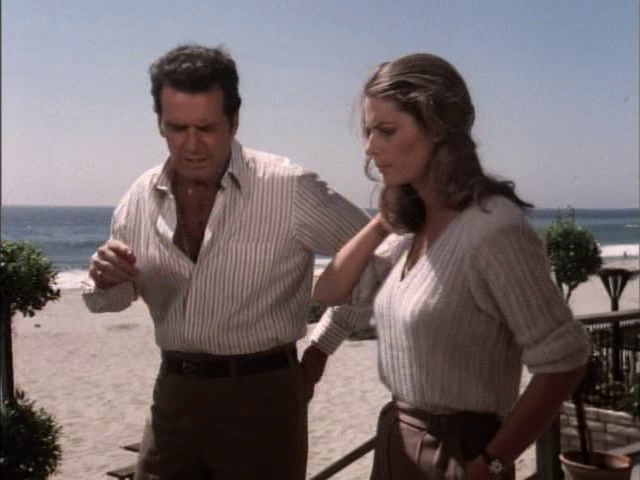 Besides her exceeding physical attractiveness, Kathryn Harrold also had great chemistry with Rockford Files star James Garner. 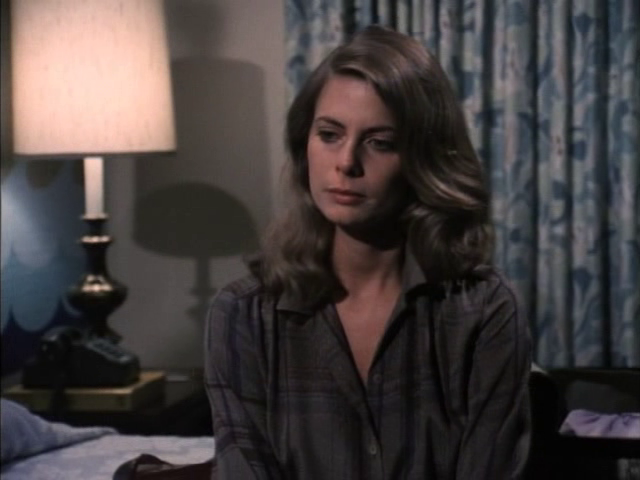 Portraying the beautiful, blind psychologist Megan Dougherty, Kathryn Harrold made quite an impact and subsequently was asked to reprise her role in a episode in the next season and then again in 1996 follow-up TV movie. 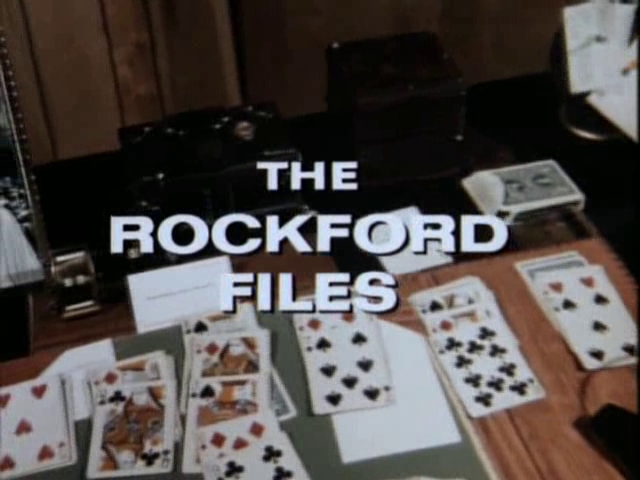 Because she did such a good job playing a blind character, many Rockford fans have wondered if the talented actress was actually blind in real life (Kathryn Harrold is, in fact, not actually visually impaired...she's just a great performer!). 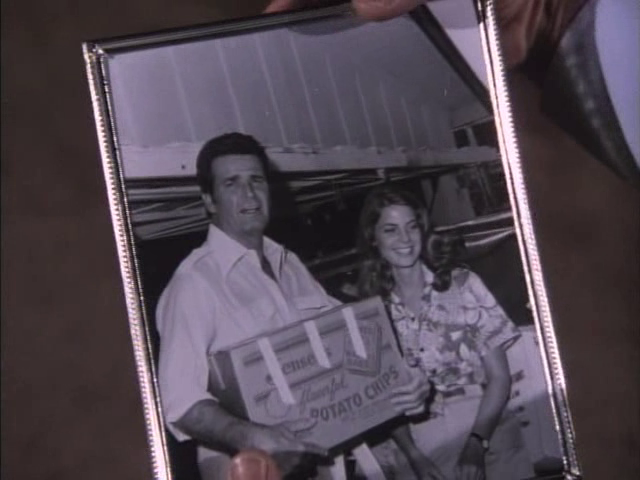 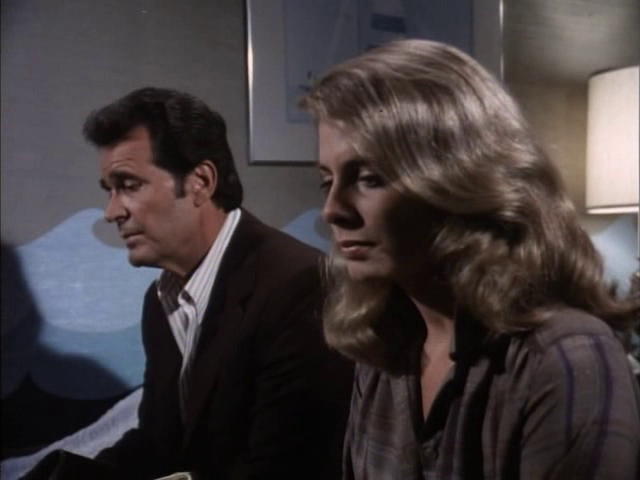 Kathryn Harrold's Rockford Files appearance was the thing that really brought the actress to national attention and was the key to the larger success she would see in the following years. 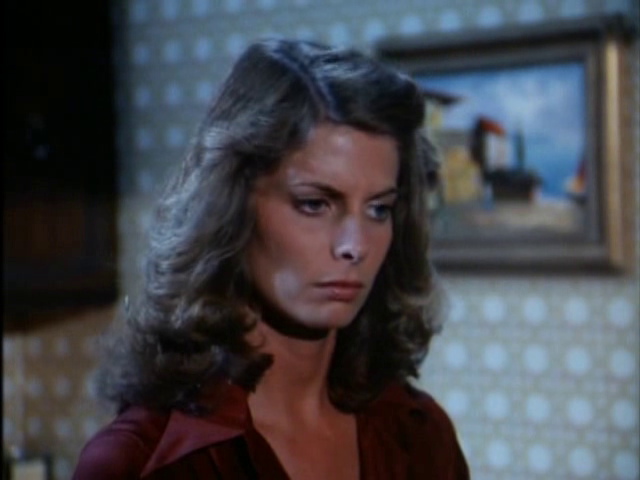 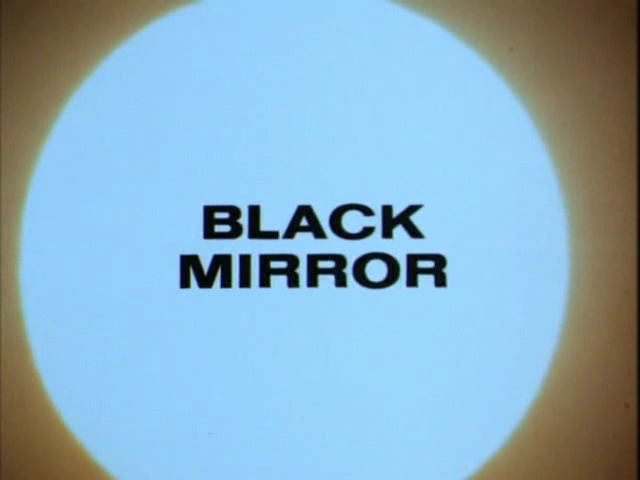 Previously, she had been on the daytime soap The Doctors and had first come to the big time by guest starring earlier in 1978 on an episode of Starsky and Hutch.